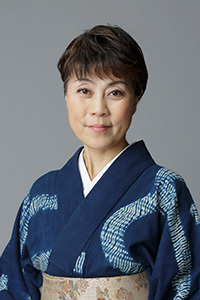 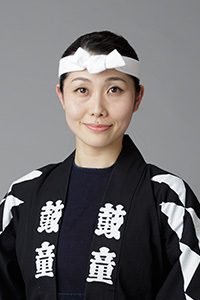 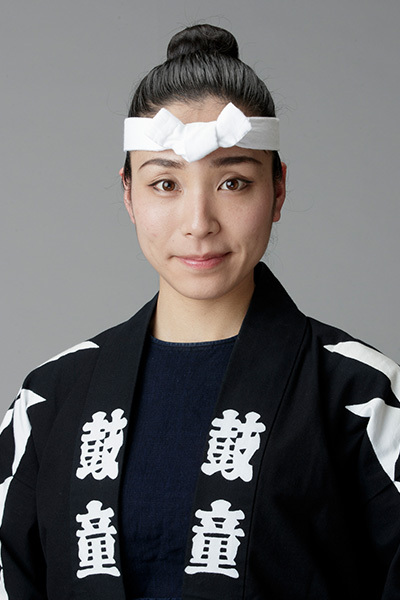 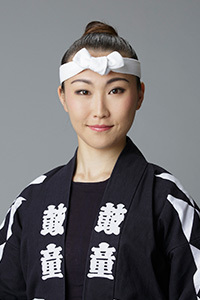 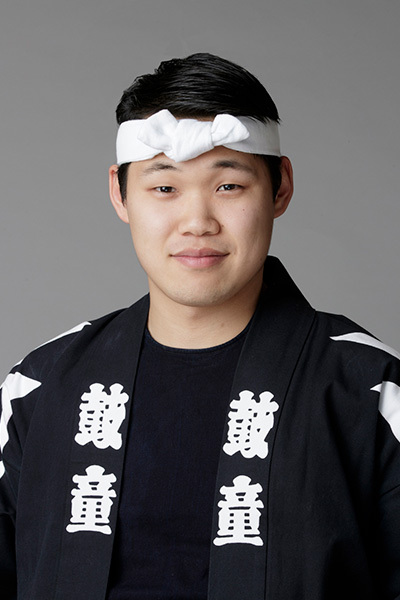 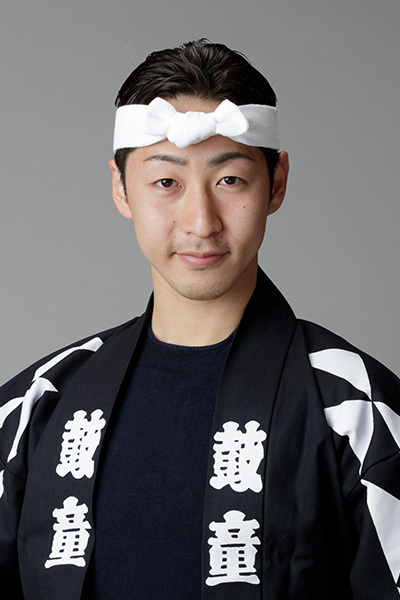 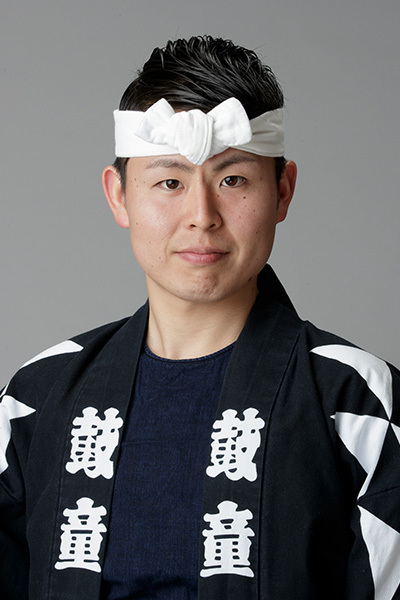 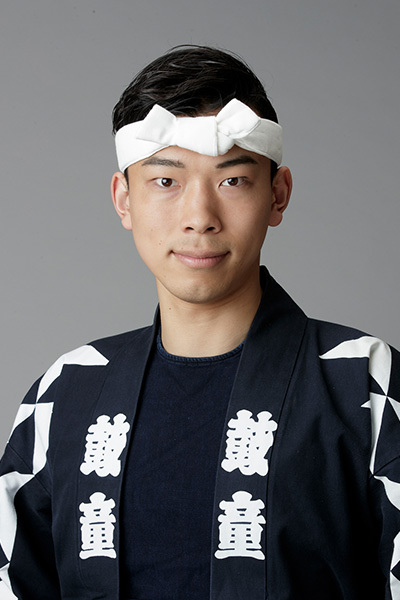 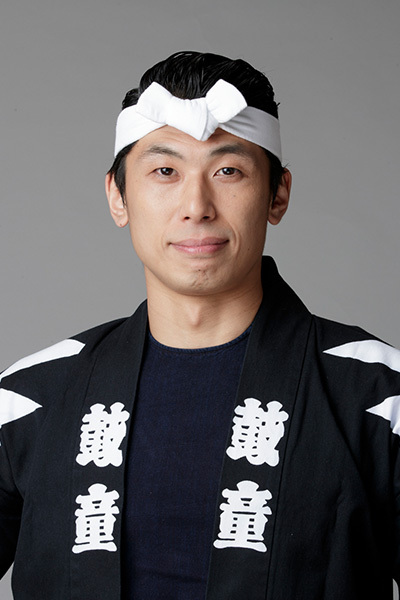 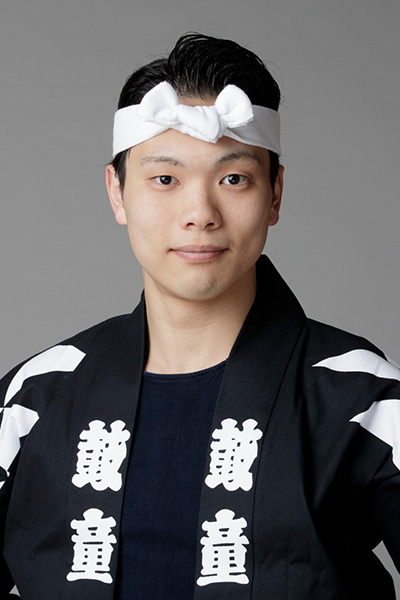 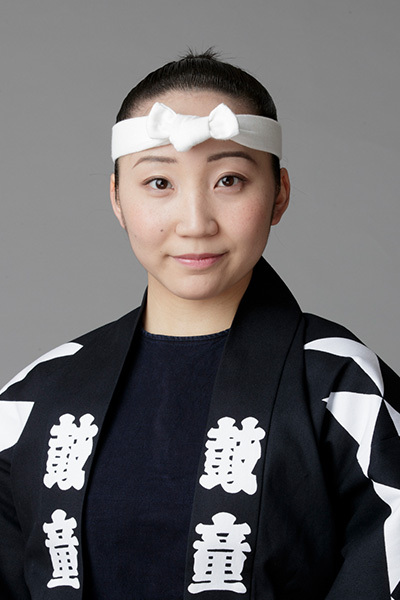 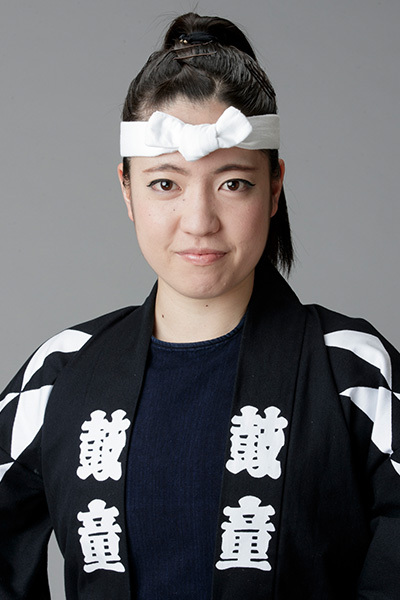 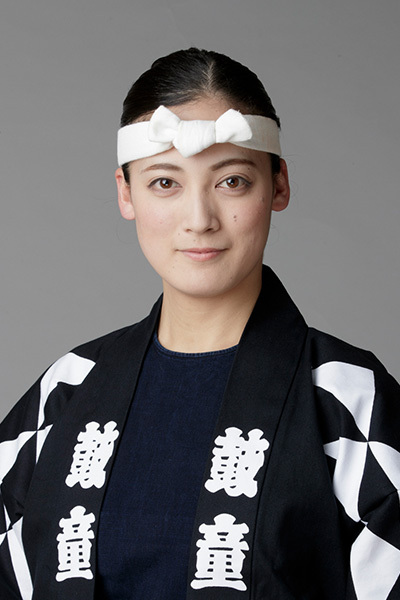 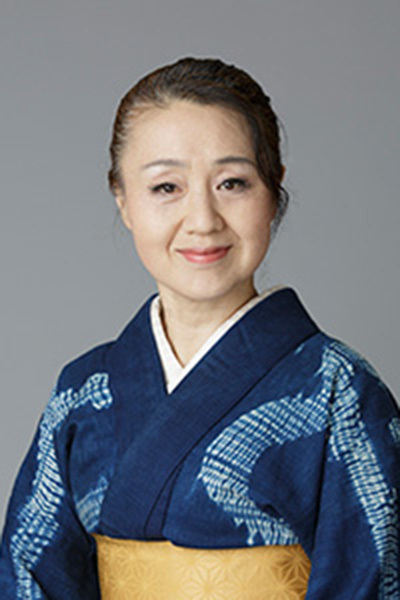 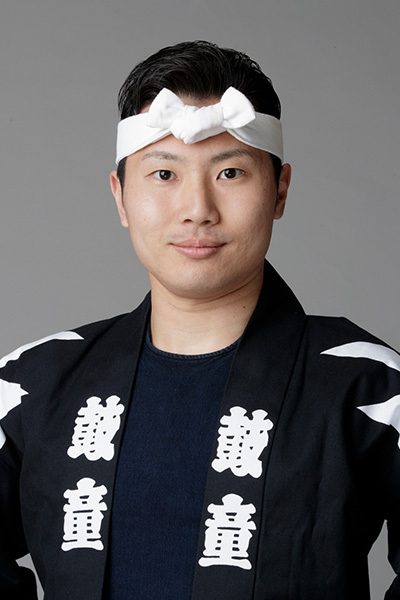 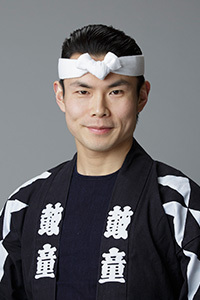 Jun Jidai was a member of a taiko club during his high school years, and then entered the Kodo Apprentice Centre in 2011. 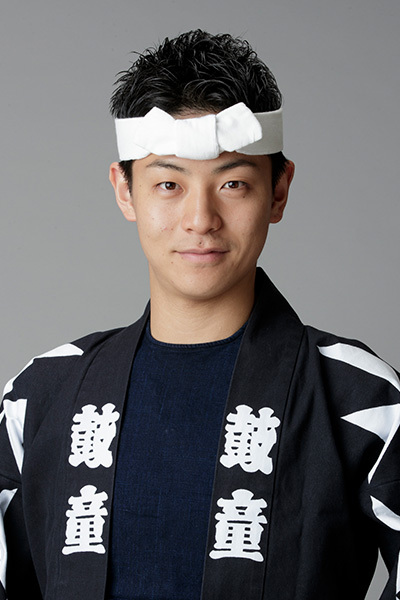 In 2013, he was chosen to perform in some of the main pieces in the “Amaterasu” production despite being a junior member. 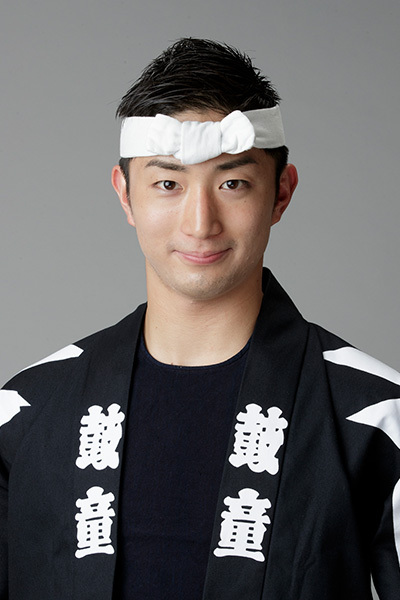 He became a member of Kodo in 2014. 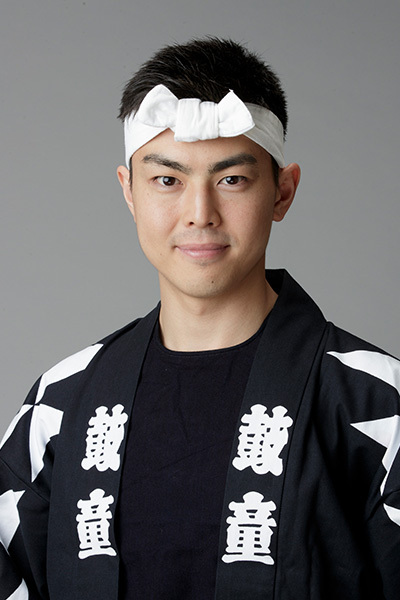 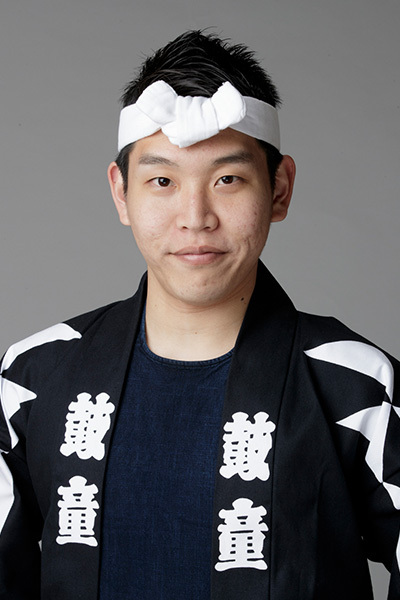 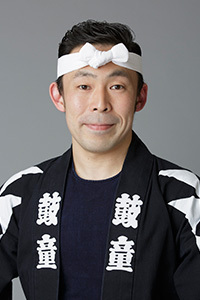 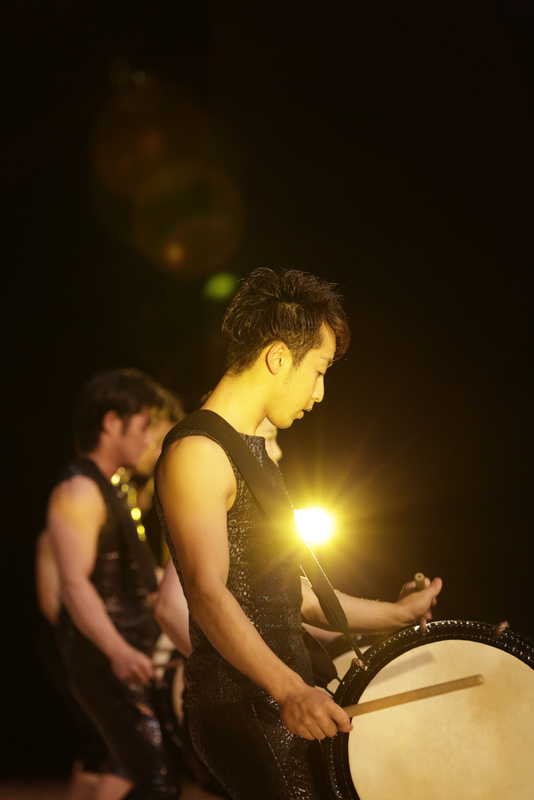 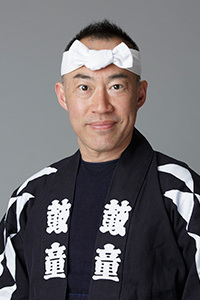 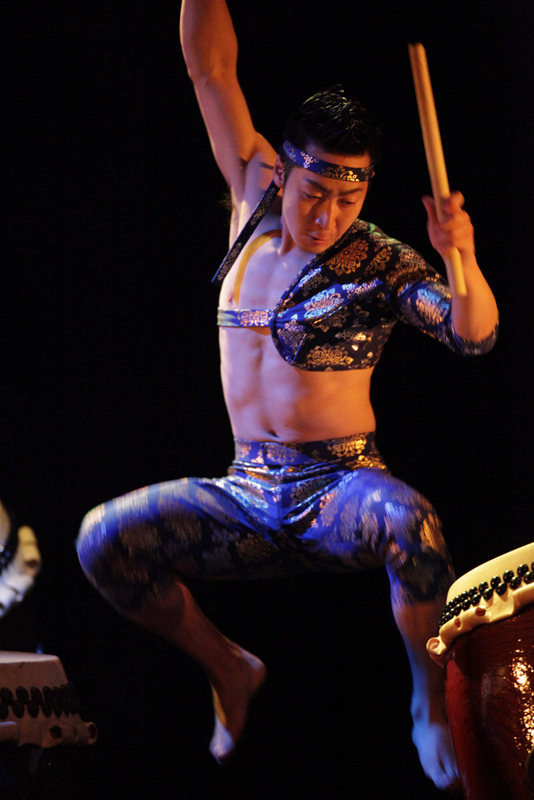 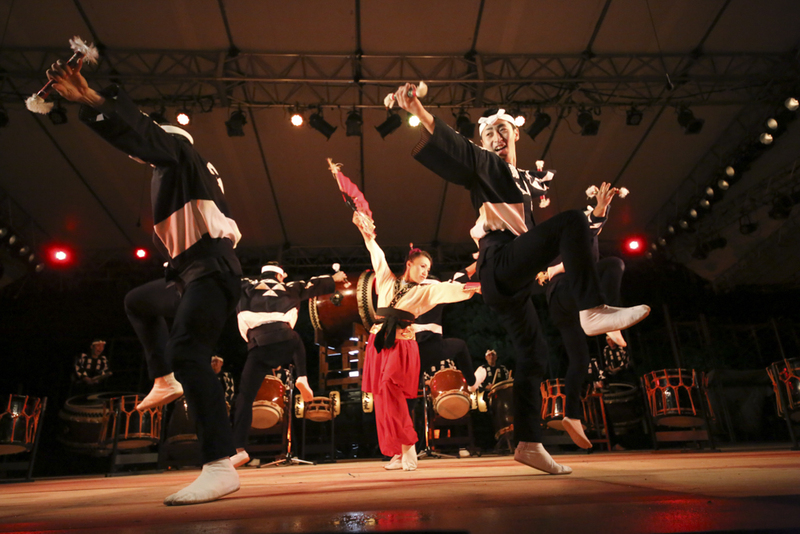 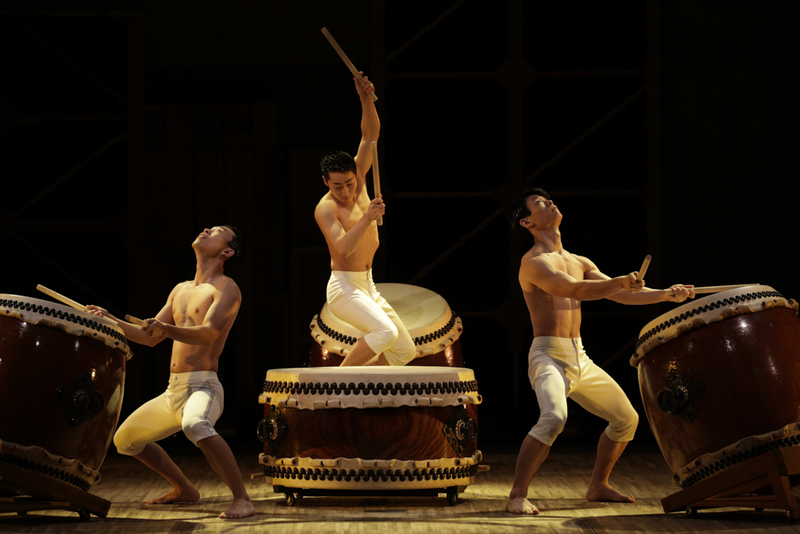 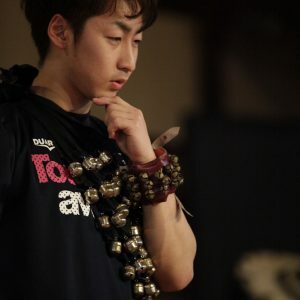 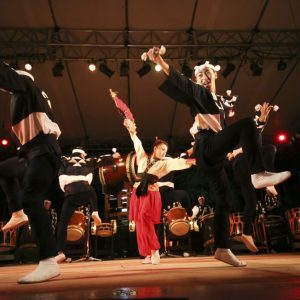 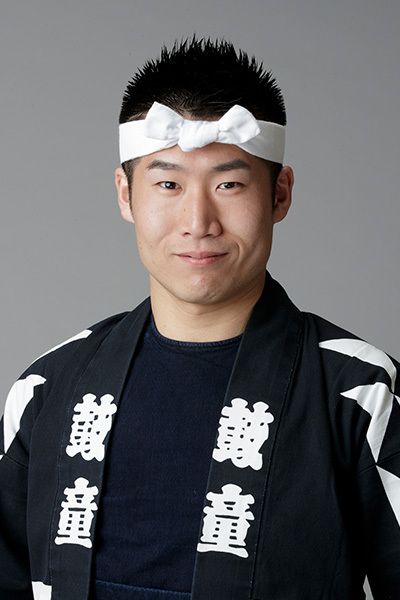 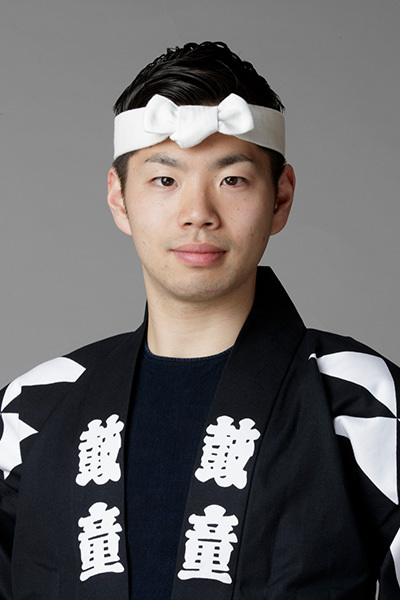 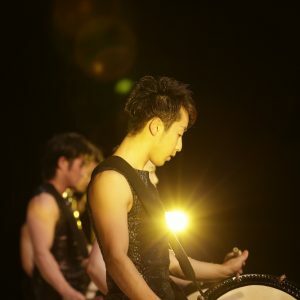 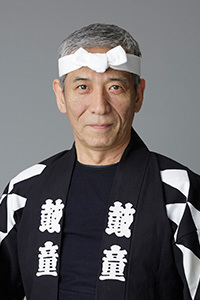 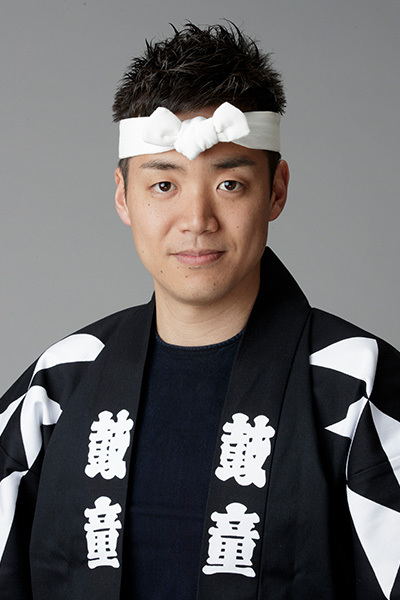 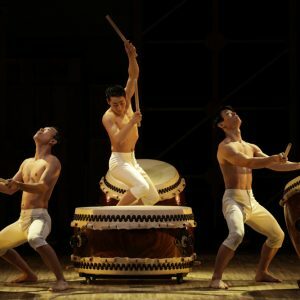 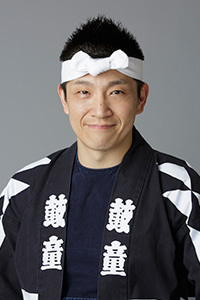 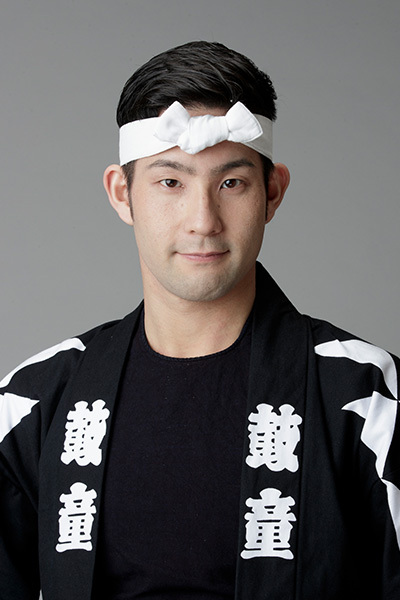 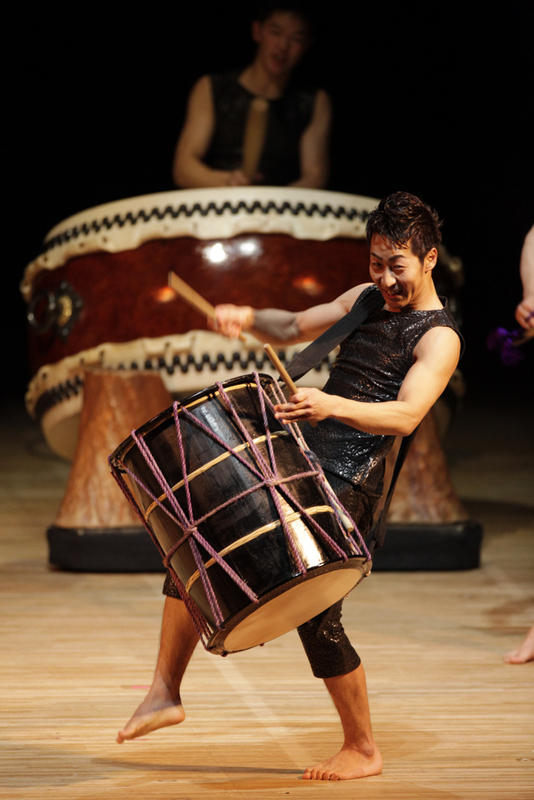 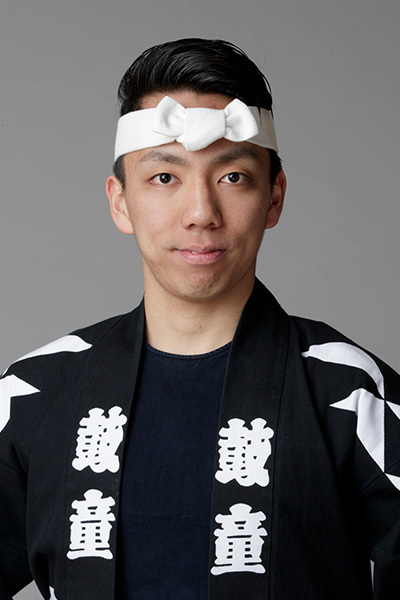 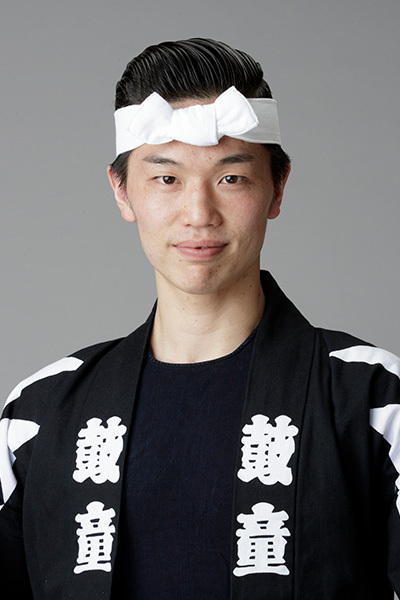 On stage, he is featured mainly on taiko drums and in dance pieces. 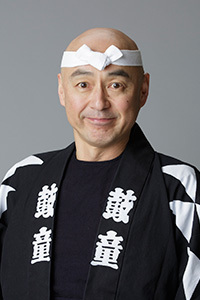 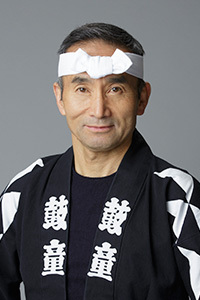 In the “Mystery” production, he was selected to perform one of the main roles in the climactic piece, Yatai-bayashi, while in “Eternity,” he rose to a new challenge: contemporary dance. 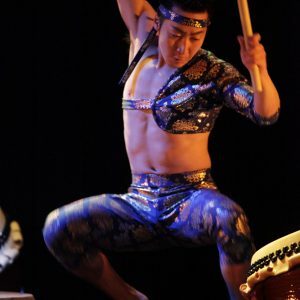 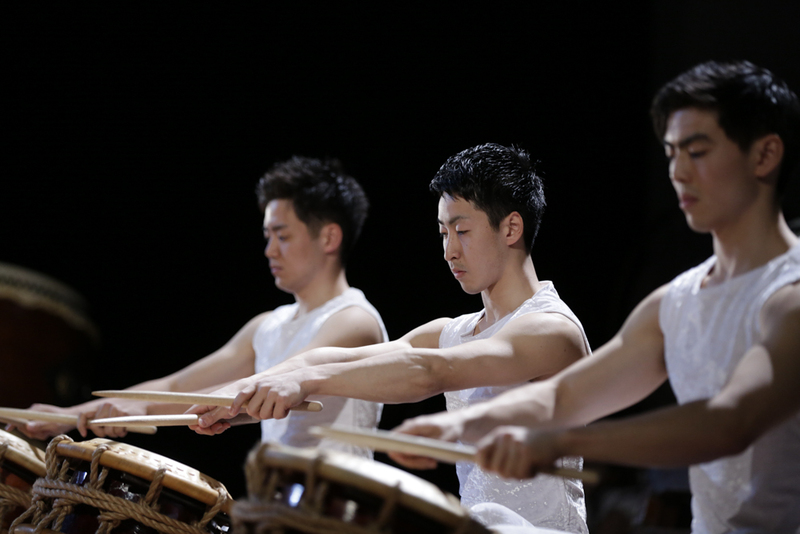 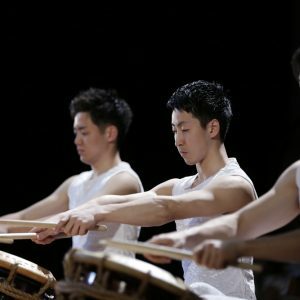 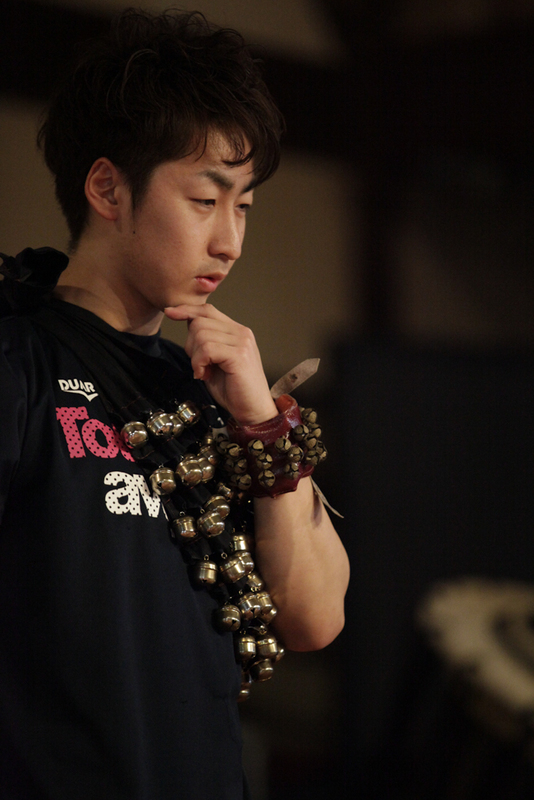 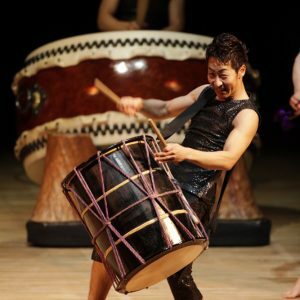 He is a captivating taiko player who performs with both precision and ease.